From the silicon semi-conductor & processors, to the servers, to the data storage, to the networking switches, to the rack or data center cooling systems, at all level some very competitive and innovative offerings are coming to market from major vendors as well as start-ups with more performance, cheaper price, and more specially more energy efficient hardware platforms, helping to reduce the cost of acquisition (Capex) and of operating (OPEX) a data center. Servers & Data Centers Consolidation simplify IT workload and the management of complex IT infrastructure, optimize floor space, power and cooling, and staffing while providing required flexibility to rapidly adapt to changing business needs. Combining multiple data centers into a single facility is a primary strategy for cutting costs while improving service levels. 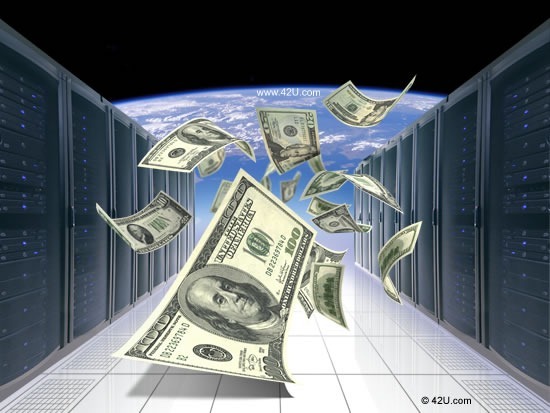 With the economic recovery, Industry Analysts predicts an increase on IT spending in 2011,and we can predict that much of the data center transformation spending will be around virtualization. Virtualization of servers, storage, networks and applications will provide many benefits including cost savings and consolidation, energy consumption reduction, as well as the flexibility to meet new business requirements. 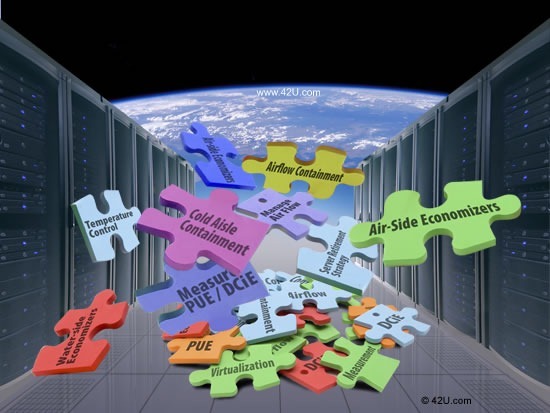 The Hype is over, mature and competitive offerings are available from serious vendors and providers, market acceptance is growing and SMB as well as major enterprises will be starting to deploy cloud platforms and leverage cloud architecture and services for some critical Web 2.0 applications in what some people call a “Data Center without Walls”. To reduce the cost and time to build a data center and to reduce the space required, a shift will operate to standard modular data center designs, instead of traditional floor-raised design, specifically built for each customer. 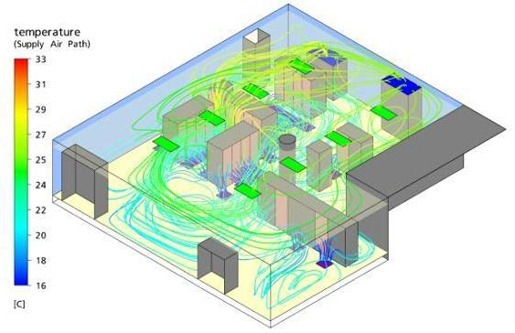 Performance measurements and metrics will be more important, KPI will be developed and adopted to better measure performance, capacity planning, change control processes, system utilization, efficiency, energy consumption, and sustainability, moving to the Green Data Center vision, using renewable energy. 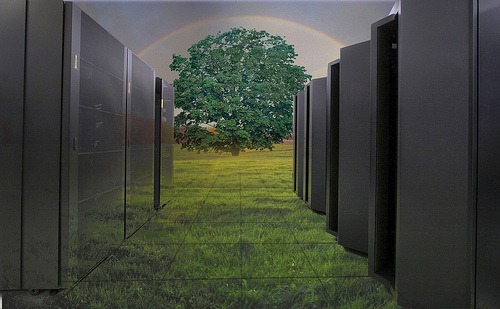 Energy Efficiency, Cost Reduction, and Flexibility are the Key words for 2011 and the design and operations management of next-gen data center tends toward these requirements. 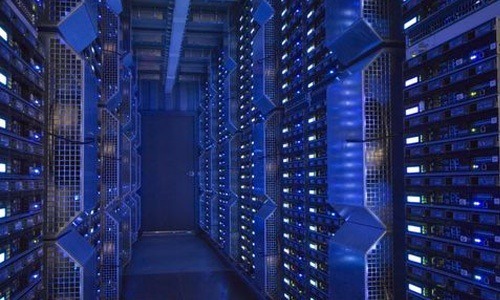 Data Center transformation will be achieved through next-gen energy efficient hardware platforms, consolidation, virtualization, cloud computing, green initiatives, modular designs and best measurement practices, to enable organizations to quickly and cost effectively respond to market demands and new revenue opportunities. 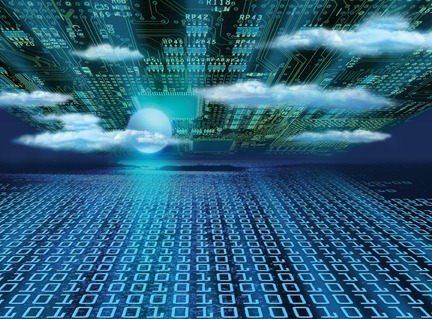 Are you ready to lead the transformation to next-gen data center ?